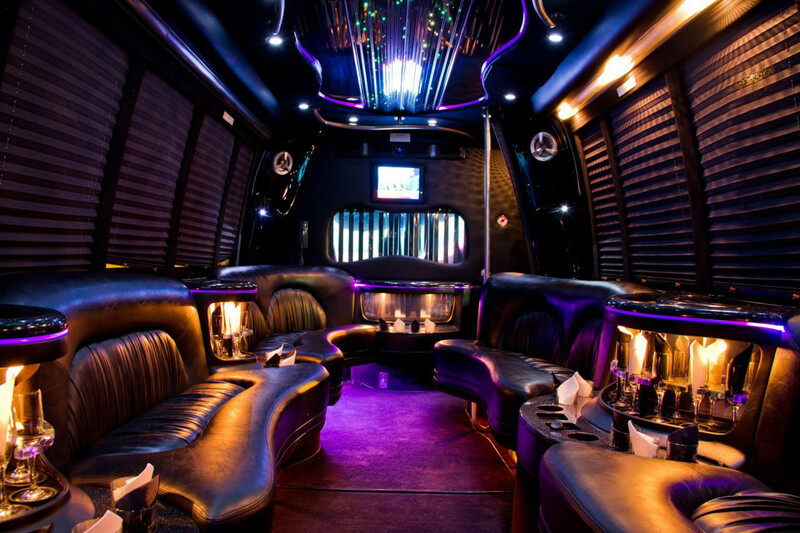 If you are going out for a night on the town anywhere in Texas, then this bus is the perfect choice for you. Get the party started before you even step foot in the club! 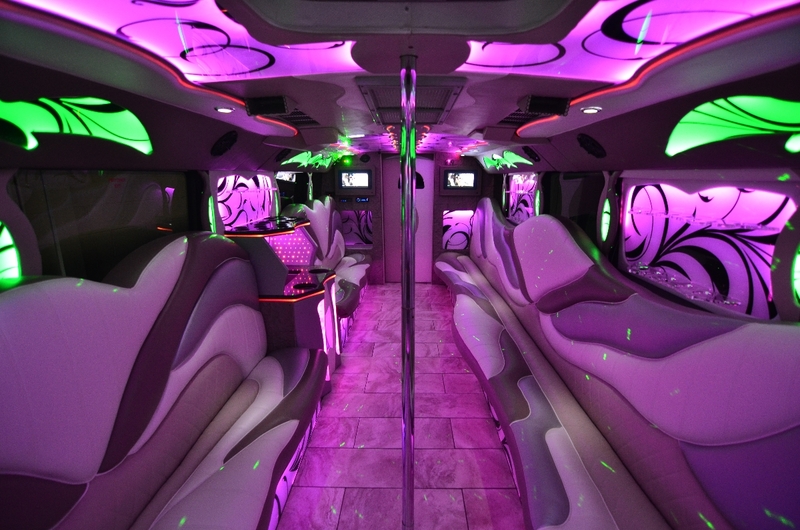 You will be sure to enjoy your night to the fullest with this spacious and exhilarating bus that comes with amazing surround sound, CD/DVD player, mp3 player connectivity, wet bars, and fiber optic lighting that will be sure to get you and your friends pumped up for the club. Make a reservation now: (214) 206-9269. 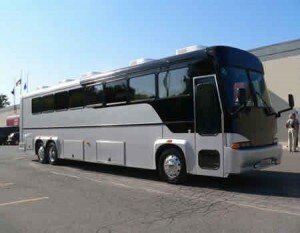 If our smaller bus isn’t going to cut it in size, then this one may be a great choice for your night out. 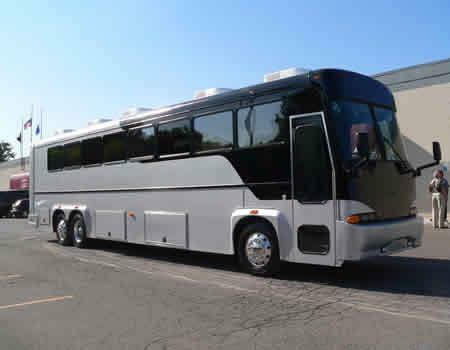 This bus offers the same additions as our other buses but with that extra space which can make your night an even better one. Flat screen televisions, mp3 player hookup, wet bars, AM/FM radio, and comfortable leather seating is only the tip of the iceberg when it comes to naming the additions that this luxurious bus comes with! Call now to book this party bus (214) 206-9269. Is the big game day coming up and do you want to make it the best day of your life? 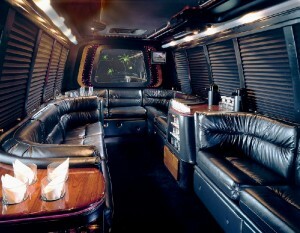 It is pretty easy to accomplish that with this amazing party bus. 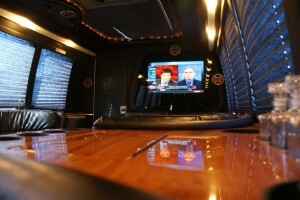 Tailgate in the most stylish way you can ever imagine with this spacious vehicle. You will be sure to have a great time with all of the things this bus comes with such as CD/DVD players, HD/LCD televisions, wet bars, and you can even hook up your own music to jam out in this bus! 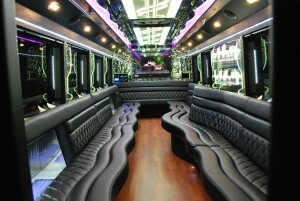 Reserve this 30 passenger party bus now, call (214) 206-9269. This luxurious limo bus is great for any and all events. 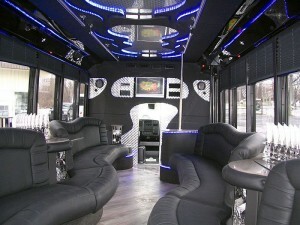 Take a ride with this bus out on your bachelor or bachelorette party and really get the party started! 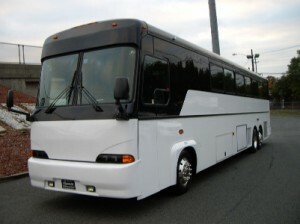 In addition to the spacious seating this bus offers there are plenty of other additions such as wet bars, booming surround sound, LCD TVs, MP3 player hookup, and much more! 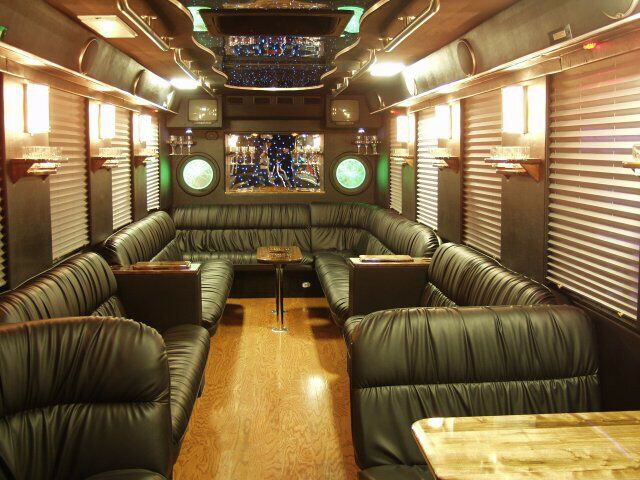 Don’t wait to reserve this luxurious bus for your next big outing! Call us today for a free quote, (214) 206-9269! 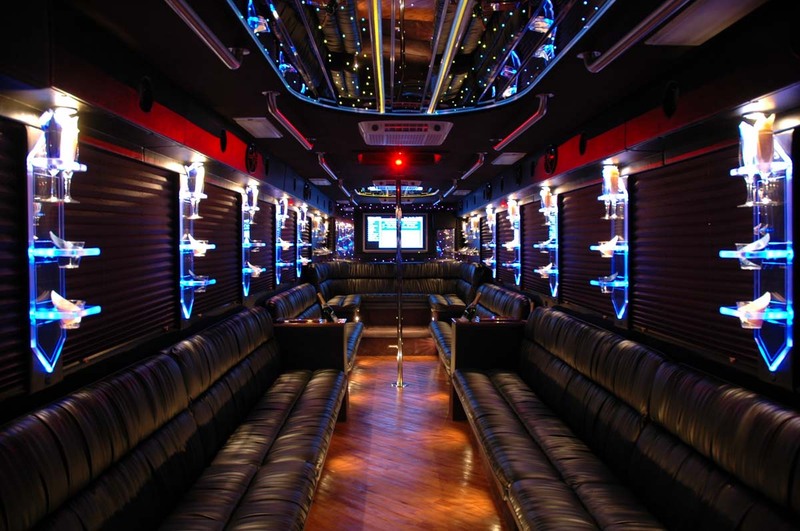 This huge 45 passenger bus is a sure-fire way to make your next group outing an exciting one! Bring along all of your friends and family to experience this one of a kind party bus that comes with some extraordinary additions that will bring excitement to your day out such as: AM/FM radio, fiber optic lighting, restrooms, wet bars, HD TVs, hardwood flooring, CD/DVD player, and much much more! 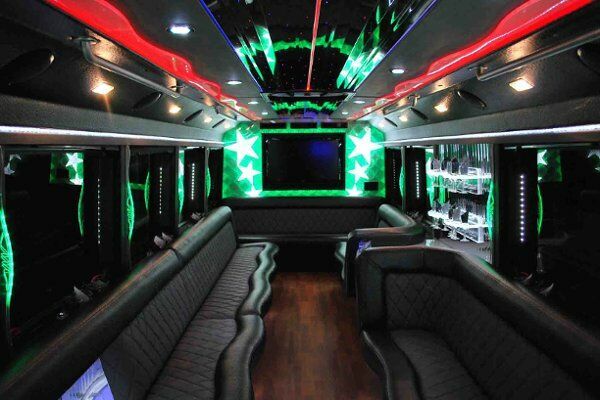 This party bus is a real crowd pleaser. Book this bus now (214) 206-9269. 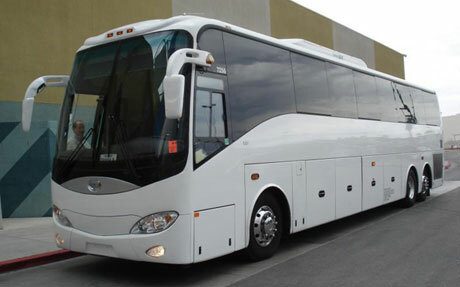 *Also available as a Charter Bus for corporate trips. If you are looking for a larger bus to transport up to 50 passengers, then this party bus is right up your alley. 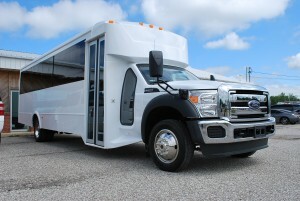 This monster sized vehicle is perfect for any large group traveling that you may need in Texas. 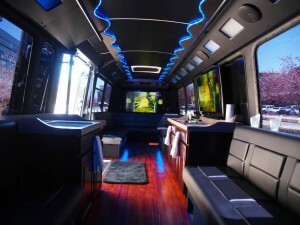 It comes with a large variety of amenities such as LCD/HD TVs, wet bars, surround sound, MP3/iPod connectivity, and the most comfortable leather seating you will experience. 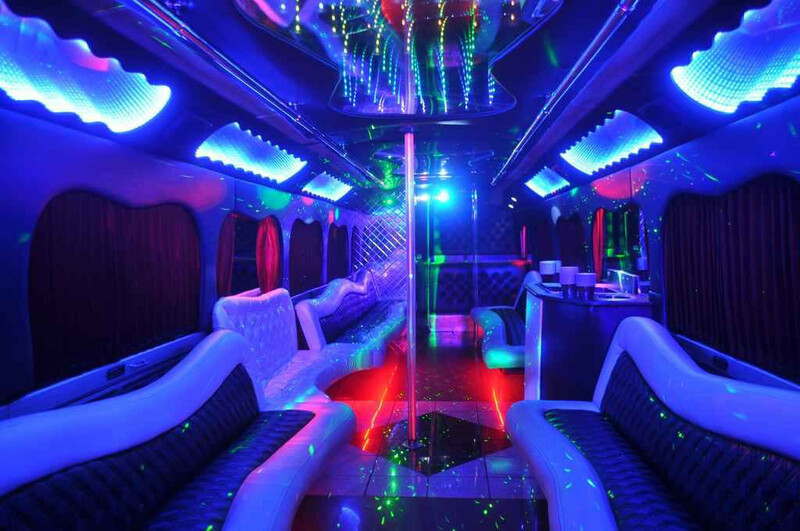 You will be sure to have the time of your life when you book this bus. 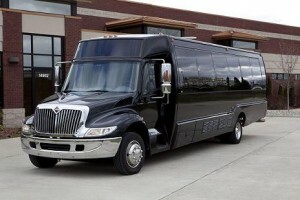 Reserve this bus now, call (214) 206-9269. 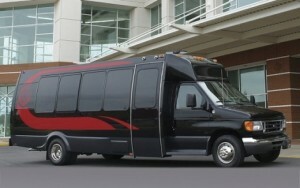 We also offer service in the Houston area. 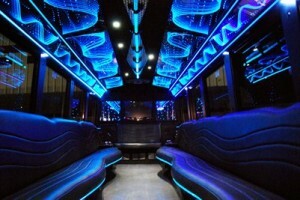 View all party buses in Houston. 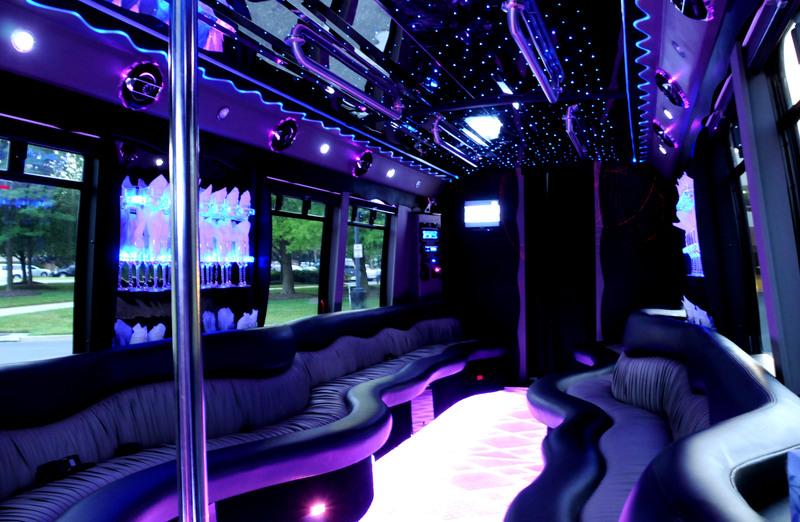 If you’re going to Louisiana, search our party bus rentals in New Orleans!